Not long ago I expressed, via a review of their DMTH soundtrack, my extreme love affair with Waxwork Records and all of the incredible releases they’ve dropped over the years. Seriously, they have no rival when it comes to re-releases of old school cult classics and niche horror films. 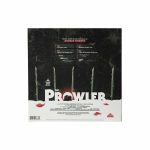 Today I’m pleased to share with you news of the latest Waxwork release THE PROWLER. This is a personal favorite for me in the 80’s slasher/horror genre so naturally I was excited to see what Waxwork would do with the release. 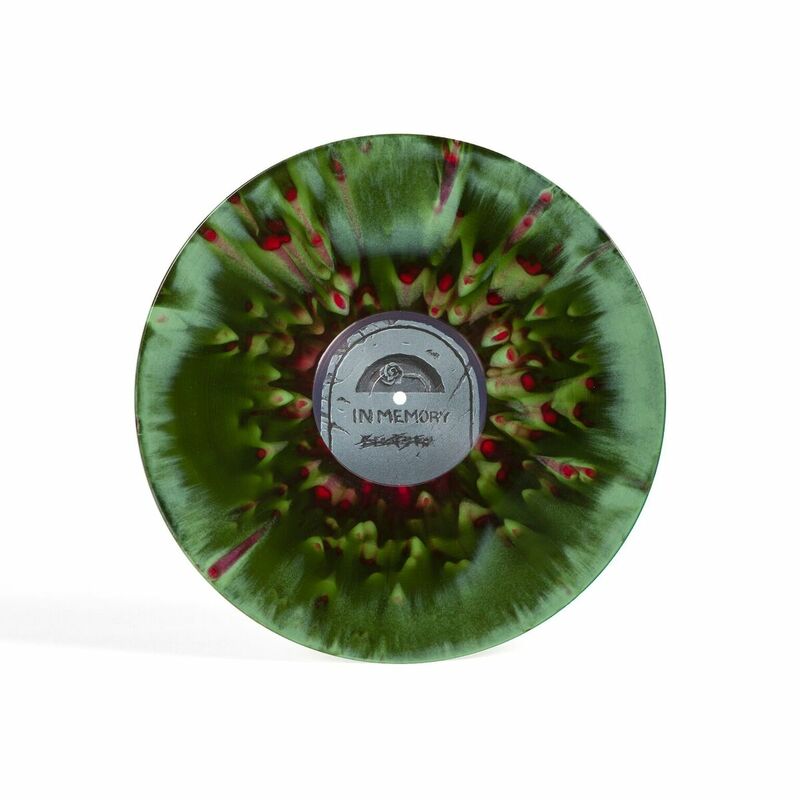 Never one to disappoint, the re-release features a double LP with Army Green Swirl and Rose Petal Red Splatter. You’ll also get some incredible artwork from Ghoulish Gary Pullin, linear notes from director Joseph Zito, and even a sweet insert featuring Rosemary’s break-up letter from the movie. Seriously, Waxwork has done it again. I am peeing myself. 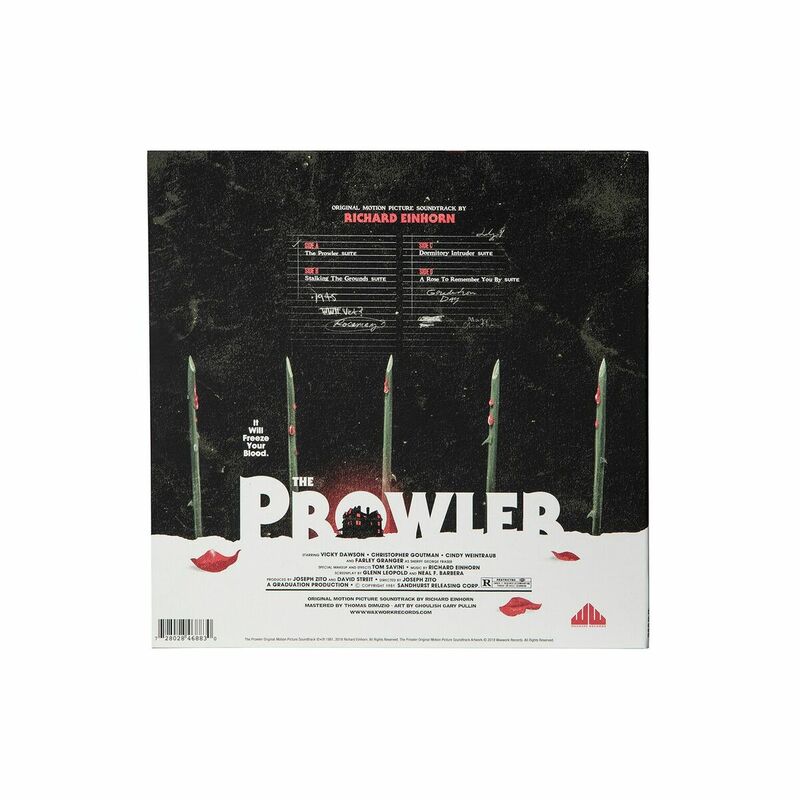 Pick yourself up a copy of the new soundtrack, featuring a score from Richard Einhorn, over at Waxwork Records today. Only $36! Cheap! 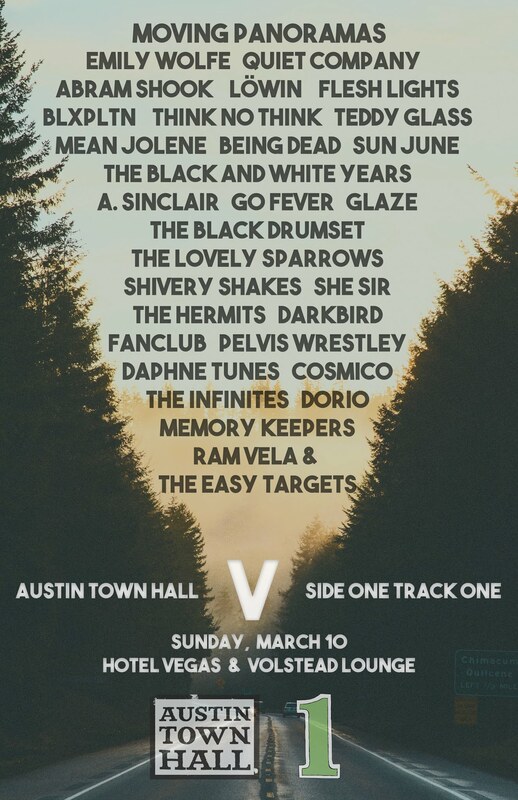 Redding Hunter aka Peter and the Wolf has long been a staple of ghostly folk music in Austin (and beyond…when he’s left town). 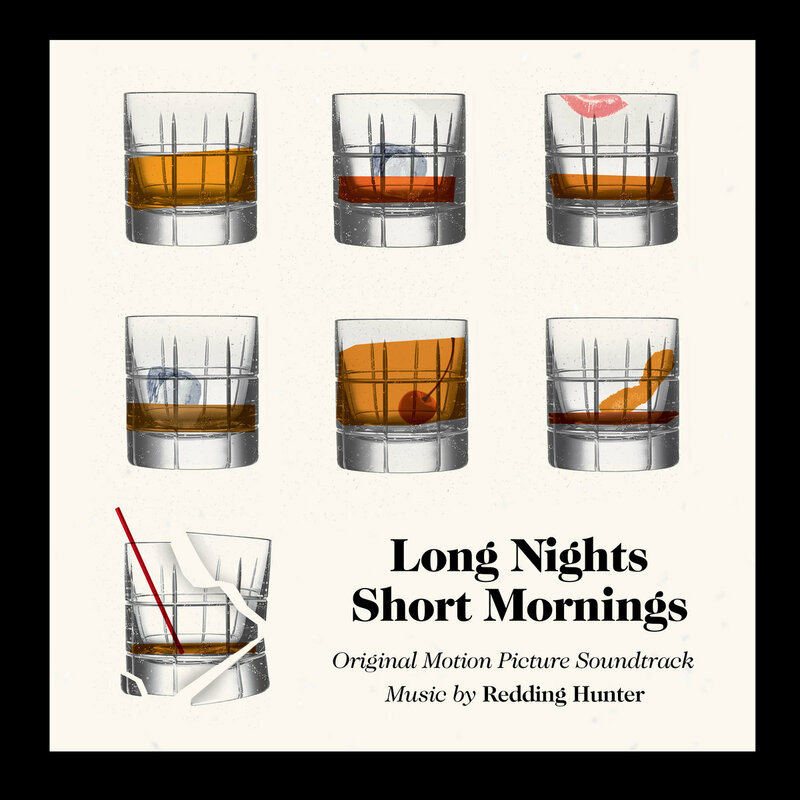 He recently created the soundtrack to Long Nights Short Mornings, a film by Chadd Harold. I’m sharing this gem with you, which begins as many of Hunter’s early tracks do, with vocals popping up just over the light guitar strum. Eventually, through whistling and careful percussion the song picks up a slight pace, whilst still leaving that space for the vocals. There’s an emphatic burst of primality right at the track’s end. The full soundtrack will be released on August 22nd, but feel free to sample this tune below. 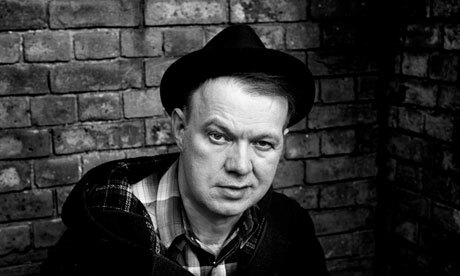 I think I’d probably put Edwyn Collins in my Top 5 of all time songwriters. 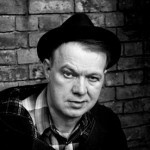 His work with Orange Juice impacted a lot of my listening habits, past and present. So, his 2005 struggles with multiple strokes was quite sad, but listening to his road back has really been something quite special. This year, a documentary came to light called The Possibilities are Endless, concerning Edwyn’s road back. 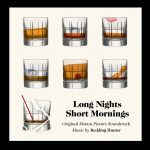 He’s been fortunate enough to be able to write music again, thus his ability to craft this tune, which is part of the soundtrack to the documentary; it’s available via AED. I must admit: I am definitely biased towards anything based on or has anything to do with Maurice Sendak’s classic children’s book ‘Where the Wild Things Are’, as, I am sure, most people in my generation are. 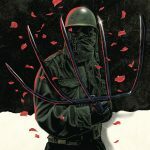 The story of Max resonated in my young and precocious heart, so when I heard of the cinematic adaptation a few years ago I was both excited and fearful. That is until the names Spike Jonez, Dave Eggers, and Karen O became attached to it. The motion picture soundtrack for ‘Where the Wild Things Are’ while not perfect as an independent release, fits perfectly with the story of Max and the Wild Things. It is fragile and joyful and dangerous all at the same time. I couldn’t think of a more perfect performer to bring this story to life through sound. Karen O, of the Yeah Yeah Yeahs, is herself a wild thing. She conveys this on the single ‘All is Love’ through ecstatic yelps along side an untrained children’s choir. This craziness carries through other tracks like ‘Capsize’ with it’s frantic hand claps and screams, and the overall joyousness of ‘Rumpus’. But there is a softer side to these wild things. On the somber ‘Hideaway’ and ‘Food is Still Hot’ Karen O and the Kids recall the emptiness Max felt being away from home. Something must be said about Karen O’s backing band ‘The Kids’, because they are just as much responsible for the magic of this soundtrack as O is. 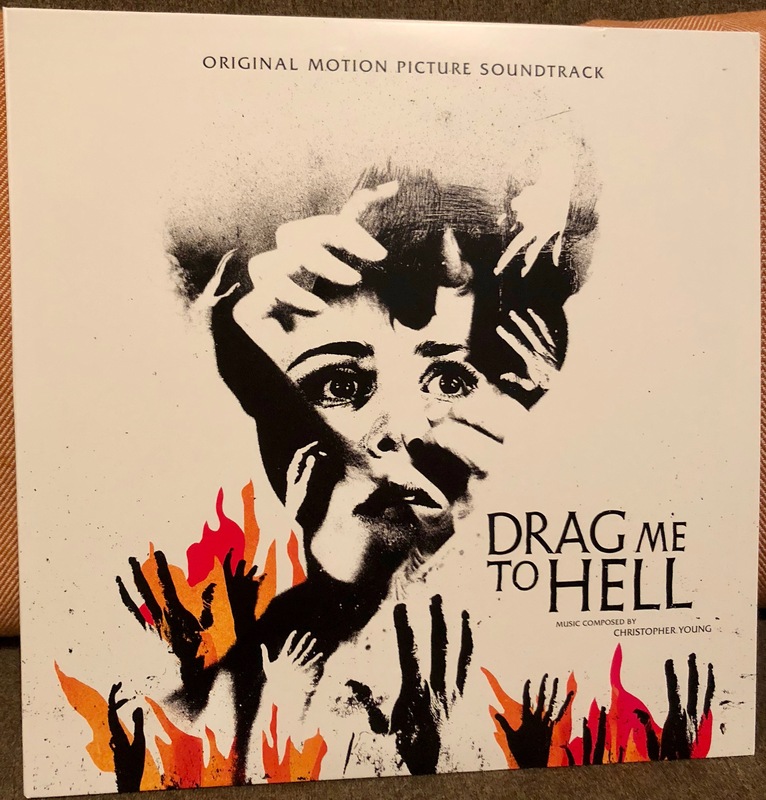 ‘The Kids’ consist of a who’s who of indie rock musicians: Brian Chase and Nick Zinner (The Yeah Yeah to Karen O’s Yeah), Bradford Cox (Deerhunter and Atlas Sound), Dean Fertita and Jack Lawrence (The Dead Weather & Raconteurs), and others, including that omnipresent children’s choir. This is an incredibly fun release whose magic probably won’t be fully realized until a complete viewing of the film, but if you have kids in your life you will want to keep this on hand, because it is an infectious listen.